Station 19 is an American 60 minute scripted romance television series, which kicked off on March 22, 2018, on ABC and is broadcast every Thursday at 21:00. The show is currently in its 2nd season. 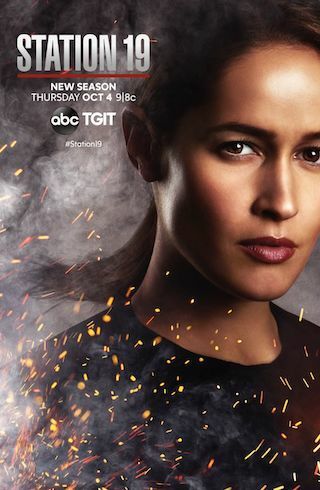 ABC is yet to announce the renewal of Station 19 for Season 3 as well as its cancelation. Sign up to track down the show's status and its release date. Station 19 follows a group of heroic firefighters at Seattle Fire Station 19 - from captain to newest recruit - as they risk their lives and hearts both in the line of duty and off the clock. These brave men and women are like family, literally and figuratively, and together they put their own lives in jeopardy as first responders to save the lives of others.